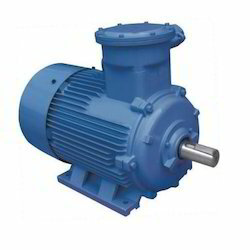 Our company is counted among the leaders in offering supreme grade Single Phase Motors to the customers. The range of products we offer include HVAC & Appliances Motors, Air-Conditioner Motors, General Purpose Motors and Flame Proof Motors. All the products are built in accordance with the industry set standards. These are extensively used for myriad industrial purposes. Important features of our products low operational cost, high performance and low maintenance. 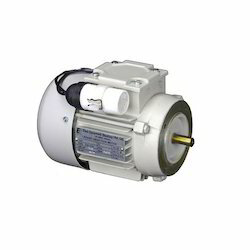 We are the leading supplier of General Purpose Single Phase Electric Motor made from supreme quality material. 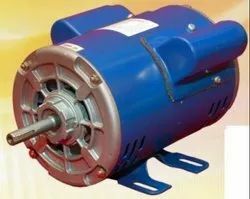 We are counted among the leaders in manufacturing and supplying premium grade Single Phase Induction Motors that are extensively used in commercial juicers, surgical pumps, industrial sewing machine and many other products. The trouble-free functioning of all these machines and its up-to-mark performance has helped us garner a huge clientèle for our firm. Our association with the renowned brands including REMI, Crompton Greaves and ELTEK have helped us in gaining trust and confidence of the customers. We are the leading supplier of Single Phase metallic Electric Motor. 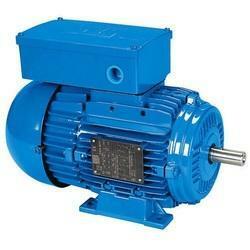 Our organization is engaged in offering a premium grade of Appliances Single Phase Motors to the customers. In stay in the good books of the customers, we procure our products from reliable vendors of the market. 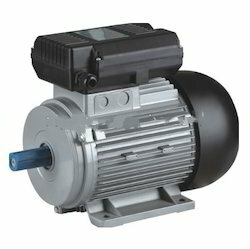 The motors offered by us consume less electricity and serve the customers for a longer period of time. Moreover, to ensure that the machines function properly all the products are quality checked properly before being dispatched to the customers. These are extensively used in a large number of industries. 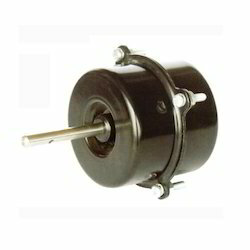 We are the leading supplier of General Purpose Single Phase Motor made from supreme quality material. The High Speed General Purpose Motors offered by us arewidely used for various industrial purposes. To comply with the set industry standards, all the products sourced from reliable vendors of the market. These vendors ensure that the products are built using graded material so that these function well for a longer period of time. 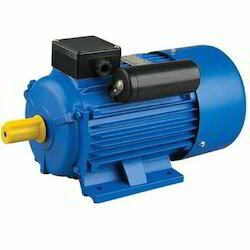 As compared to other motors of different brands, these make make less noise and are easy to maintain. Some of the other features of the products include high performance and less energy consumption. 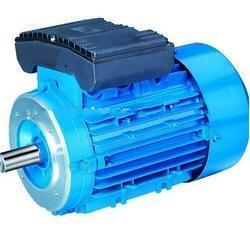 We are the leading supplier of Eltek Single Phase Motor made from supreme quality material. 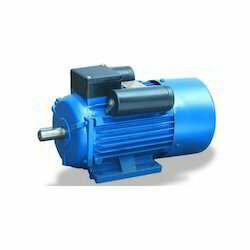 We are the leading supplier of Remi Single Phase Motor made from supreme quality material. We are determined to provide a superior quality range of Single Phase Motor. Our offered motor is precisely engineered using quality approved material with the help of ultra-modern machines in compliance with set industry parameters. Additionally, this motor is checked for its efficiency on series of quality parameters before being supplied to our customers. It is widely demanded in a number of machines for converting electric energy into mechanical energy. Looking for Single Phase Motors ?